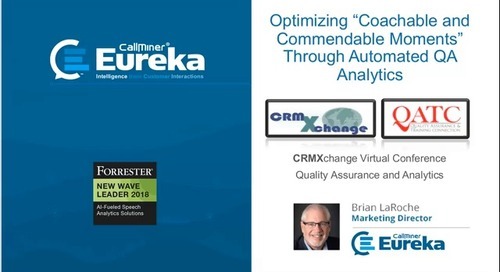 For organizations using a manual, randomly sampled call QA process, finding the ideal monitored calls in which to coach your agents with is like trying to find the proverbial needle in a haystack. 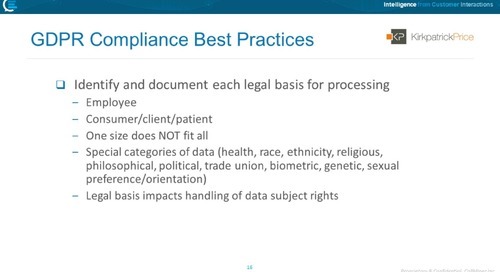 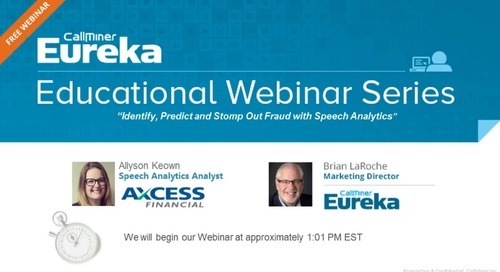 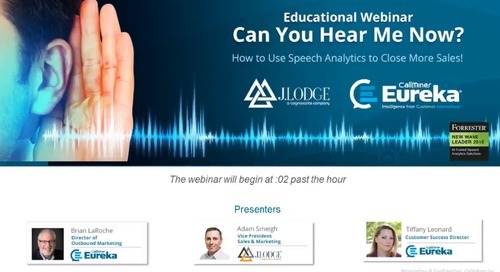 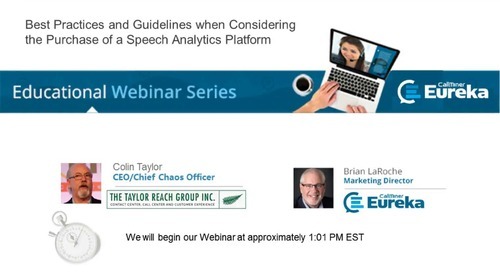 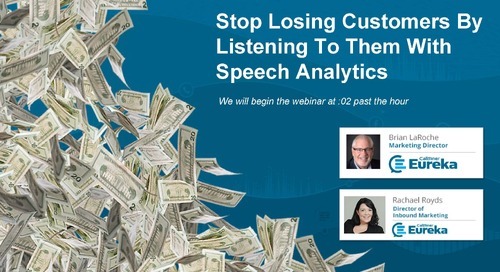 Automated speech analytics provides contact centers a game changing approach to your organization’s Quality Assurance program by analyzing, scoring and providing direct feedback insights on 100% of interactions. 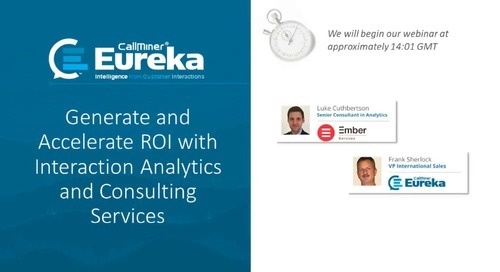 Join leading smart home service provider Vivint’s Ben Austin and Jacob Miller for an enlightening session on how they have designed and utilized automated speech analytics to extract KPI targeted scores and route those critical insights through an API to their own customized dashboard to track and coach on agent scoring/behaviors. 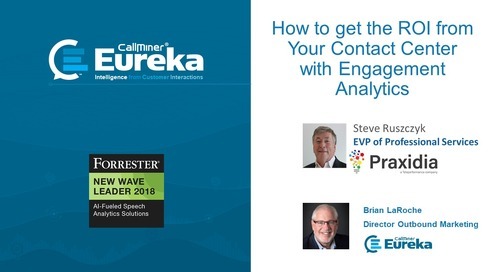 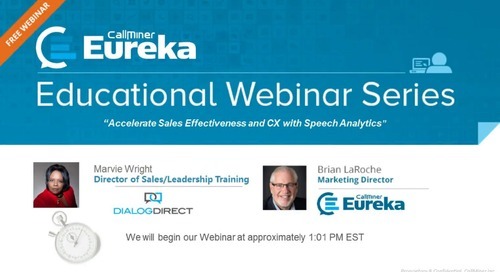 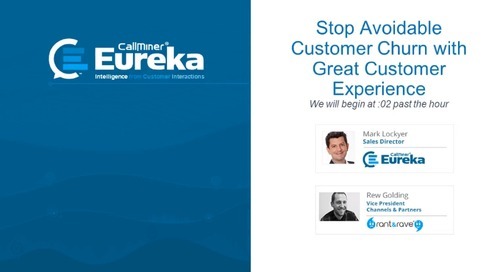 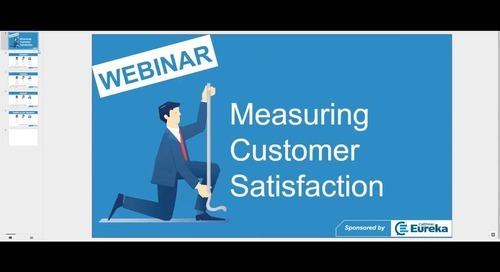 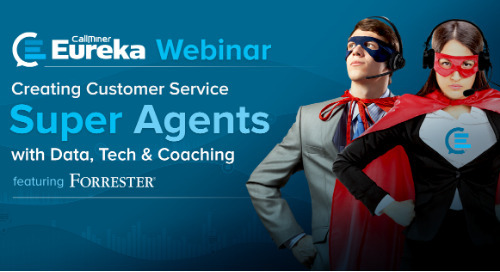 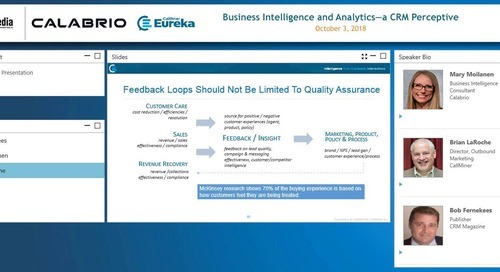 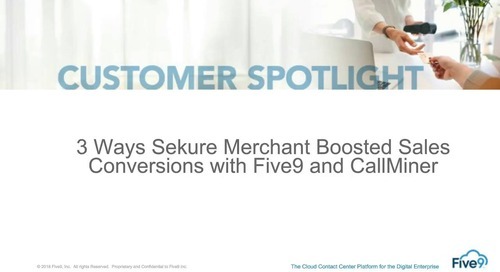 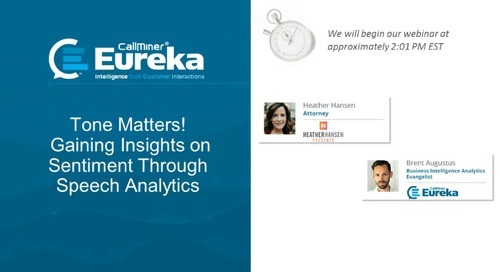 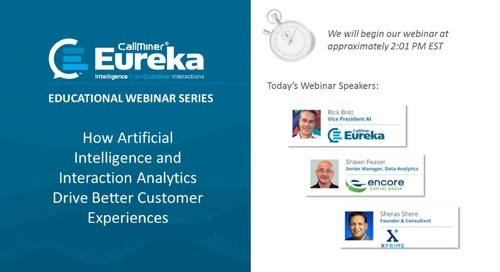 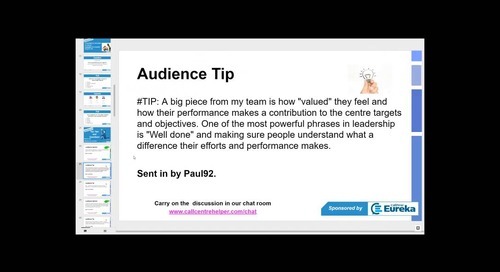 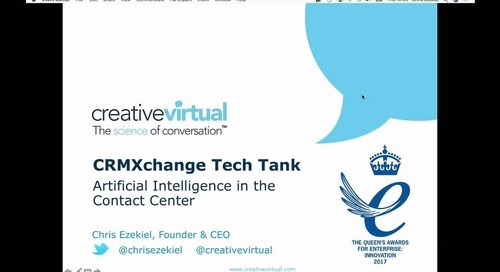 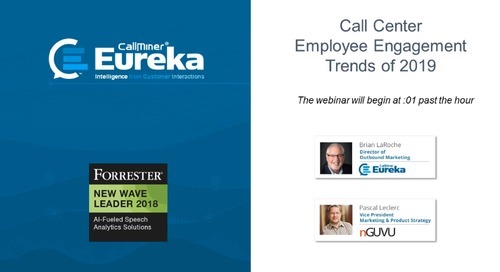 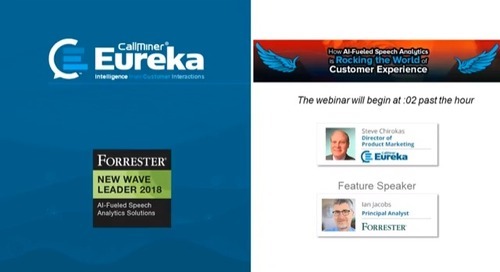 In this webinar CallMiner discusses measuring customer satisfaction, comparing different metrics and working out what will work best in the contact center.